Joe Venables, who was born in 1936, graduated from the School of Architecture at the University of Manitoba in 1961. 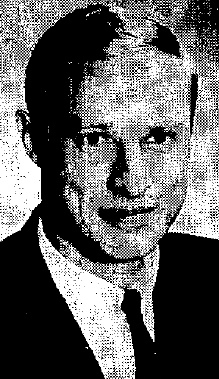 Venables, who registered with the Manitoba Association of Architects in 1964, found early employment with the Winnipeg office Pratt, Lindgren, Snider, Tomcej. This work was followed by a stint, starting in 1965, at the firm of Gaboury Lussier Sigurdson Venables. In 1969 Venables joined the firm Architects Consortium, leaving to establish his own practice in 1975. Venables retired in 1989.